The music in our church is essential to the healing atmosphere of the service. Its purpose is to uplift, comfort, inspire, and heal, in consonance with the subject of the weekly Bible lesson. The musical selections for the solo range from fresh, contemporary songs to traditional favorites. Jenny Lynn Stewart has been Third Church’s soloist for more than 10 years. Jenny grew up in Detroit Michigan. She earned a Bachelor of Music degree in voice performance from The University of Michigan. Jenny made her Carnegie Hall debut as the soprano soloist in Dvorak’s Requiem. 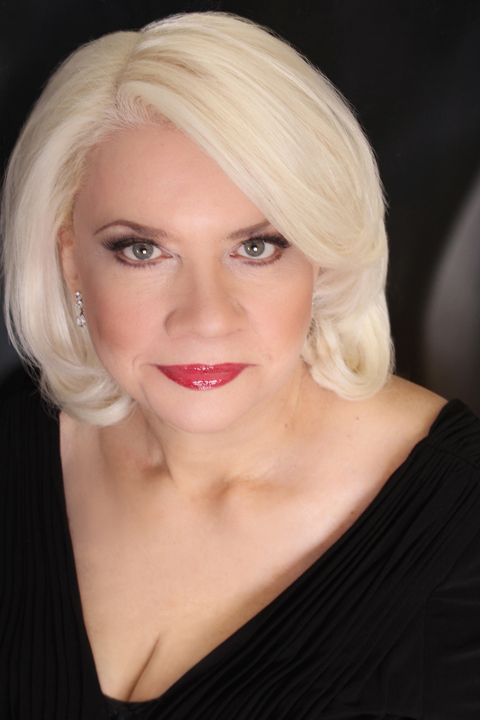 She has toured the United States and the world in such Rodgers and Hammerstein classics as Carousel (Nettie Fowler) and The Sound of Music (The Mother Abbess) with fellow artists including Marie Osmond, John Davidson, and Patrick Cassidy. In addition, Jenny also enjoys touring the US with her one-woman shows focusing on inspirational gems from the Great American Songbook. 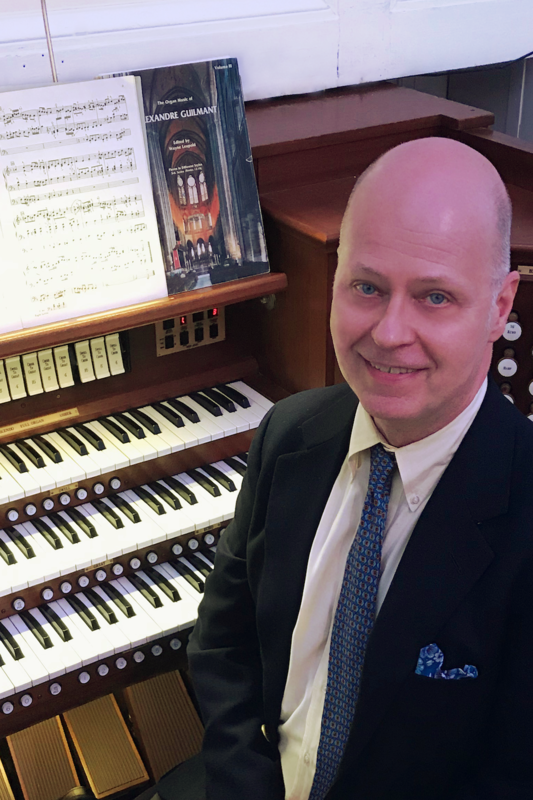 Todd Peters is happy to serve Third Church as its organist. He has two advanced degrees, one from Indiana University and the other from Southern Methodist University. For many years a theatre director, coach and teacher, Mr. Peters has also, during that time been an organist in several churches, starting as a teenager in his hometown church in the Midwest.